LivNordic, the spa brand founded by Raison d’Etre to encourage the Nordic art of wellness, announces that it is launching a brand new collaboration with Sauna From Finland in September 2018, to help spas and consumers discover the importance of authentic sauna practice. The sauna is the backbone of the spa experience, but a lack of understanding for the wellness practice means that spa-goers outside of Finland are rarely receiving the enjoyable experience that the sauna was designed for. A Finnish sauna is a perfect place to rest, relax and focus on your health and well-being. Taking a sauna reduces stress and improves quality of sleep. In the sauna, you can cleanse yourself both physically and mentally. The mind and body find harmony. Together Sauna from Finland and LivNordic will share their knowledge about the many benefits of the Finnish sauna and offer the spa customers all over the world an Authentic Finnish Sauna Experience. Bringing together LivNordic’s wealth of global spa industry knowledge with Sauna From Finland’s expertise on the truly Finnish sauna experience, this collaboration aims to encourage a higher standard of sauna in the global industry and raise awareness of the benefits of the practice. In many countries, a lack of understanding and information has lead to the sauna being poorly adopted. Sauna From Finland believes that many spas outside of Finland do not offer the enjoyability, health benefits, and reliability that the Finnish sauna experience does, with hundreds of spas across the world offering guests an inauthentic spa experience. Typically, sauna users are not familiar with the truly Finnish way of using a sauna, meaning they do not make the most of the sauna’s health benefits. Taking a sauna reduces stress and improves quality of sleep, helping to cleanse and bring harmony to the body and mind. Sauna From Finland’s website www.saunafromfinland.com shares the rating of saunas and services, with the Authentic Finnish Sauna Experience Quality Certificate marking the very highest standard of sauna. The company also assists spas and businesses to design implement the most high-quality sauna experience. 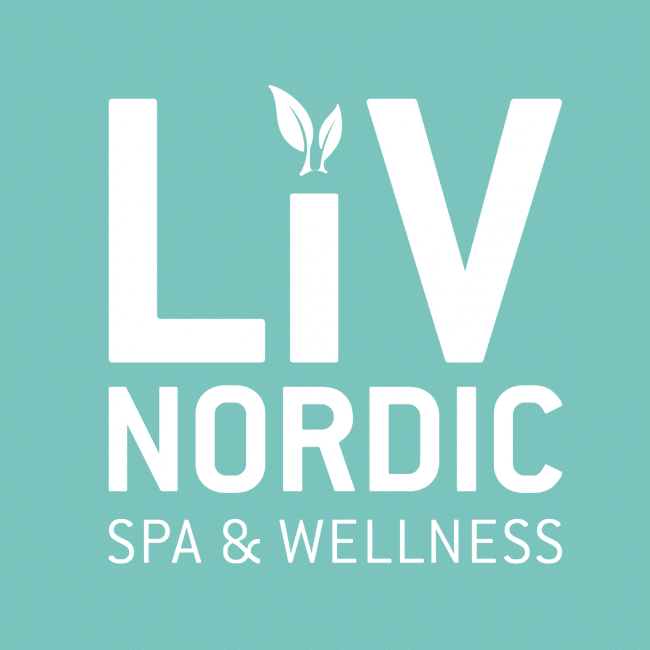 The LivNordic Spa & Wellness brand was created by us in 2010 and is managed by Raison d’Etre, our Stockholm based company that to date has worked on over 120 spas in 60 countries, winning more than 50 awards for our ground-breaking innovations and revolutionary facilities that champion design, wellness, nutrition and beauty. In 2014 Raison d’Etre started integrating its own spa brand LivNordic, which included the very first sea faring snow grotto, exclusively on Viking Ocean Cruise Ships. Sauna from Finland association is the entry point to Finnish Sauna expertise. It is a network of nearly 200 companies, promoting business of companies within the sauna field. It also assists hotels and spas to implement an authentic Finnish sauna Experience – from beginning to end. The ‘Authentic Finnish Sauna Experience Quality Certificate’ is awarded to sauna & sauna services internationally, assessed against the criteria of Sauna From Finland’s Quality Handbook. The Certificate communicates to customers, interest groups and businesses, a rating indicative of the quality and authenticity of sauna and sauna experience, as well as the associated services. Quality handbook was compiled to give advice and food for thought in developing the Finnish sauna experience comprehensively. On the base of several studies, Sauna from Finland has defined the core values of the sauna experience as 1) authenticity, 2) multi-sensuality, 3) presence, 4) relaxation, 5) cleanliness and 6) well-being before the sauna, in the sauna and after the sauna. Based on these values a set of criteria and a quality classification have now been established for the Finnish sauna experience. There are different Certificates for different types of saunas. There are about 30 hotels and holiday resorts in Finland that already have the Authentic Finnish Sauna Experience Quality Certificate. Here are examples of the companies with whom we have cooperated in creating the Authentic Finnish Sauna Experience.